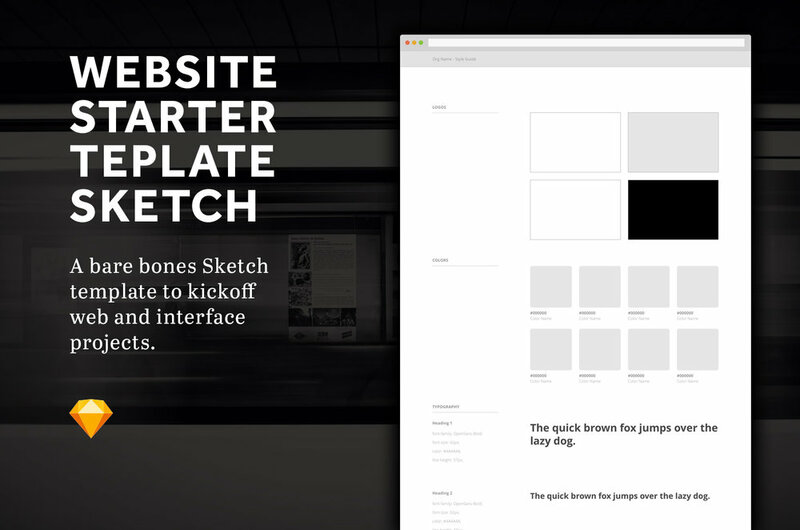 Sketch has been one of those tools for me that has completely changed the way I work, think about and execute web and interface design projects. Text styles, symbols, art boards, vectors and responsiveness, all on top of it's brilliant ability to sync with Invison for prototyping. It's a glorious thing. It doesn't happen often, but sometimes new tools come along that are so good you can't ignore it.